Letterpress refers to a print finishing process in which a custom die is used to create a unique impression left in the stock. It is one of It is one of the most elegant craftsmanship that has lasted for several centuries. The technique is see is timeless and results into an elegant impression onto the paper used mostly in very high end or luxury materials. VSL is one of the last letterpress operations in left NYC. We have held onto this unique process as we believe it to be one of the most elegant finishing processes in printing. 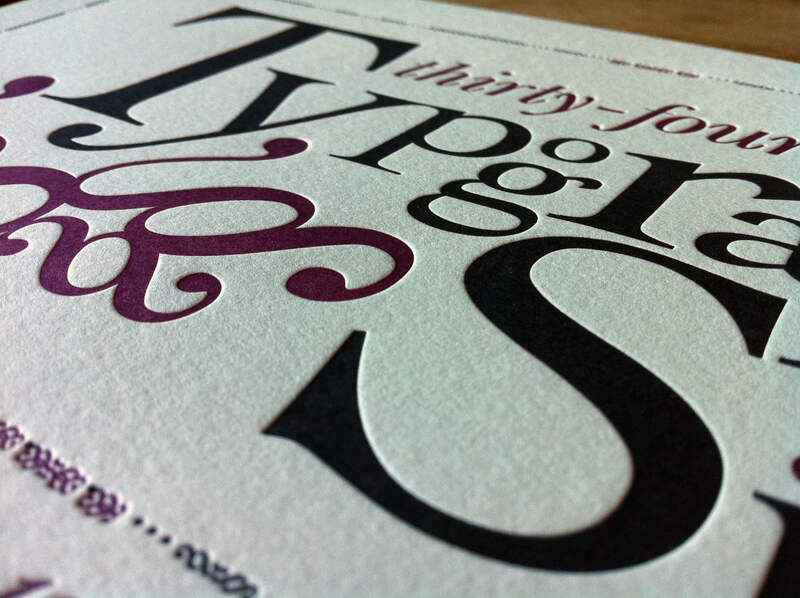 In the past, letterpress involved arrangement of blocks of type to create the impressions. With the development of modern techniques it is now possible for graphics and texts to be produced onto a flexible plates called photopolymer plates. This allows for more detailed and efficient productions. The product created through letterpress looks and feels “premium” and “expensive”, making it very distinct from others printed materials. The right stock choice is very important in letterpress to properly compliment the finishing process. Generally the stock used is also mounted after it is letter-pressed to accommodate for the embossed impression on the back side. 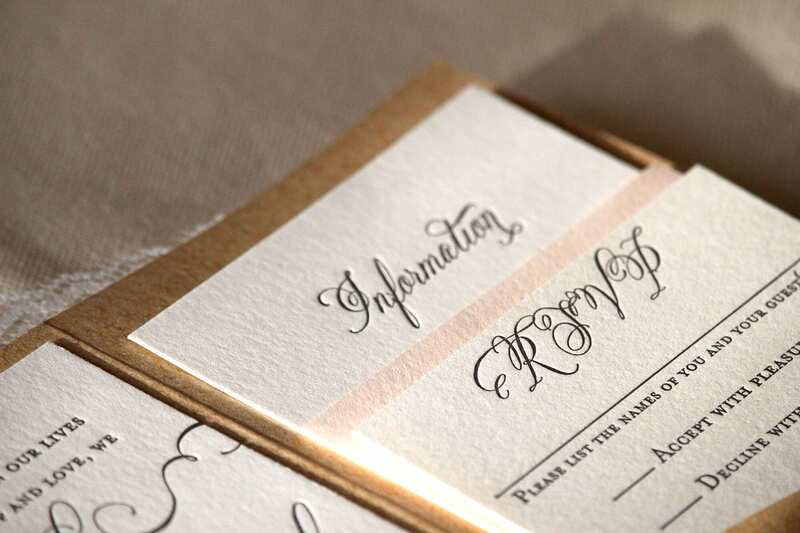 Letterpress is most commonly used for special events such as wedding or other high end invitations. Letterpress is something you need to see and feel to really appreciate. Contact us for a sample and we bet you will fall in love!